(Kelowna, BC) -- Twenty-three per cent of coaches who helped form Team Canada for the Olympics and Paralympics this year hailed from B.C. These coaches represent the head and heart behind some of Canada’s biggest success stories out of Rio. Over the next week, across British Columbia, these coaches and others like them will be recognized during Coaches Week—a province-wide and national campaign dedicated to celebrating the important roles coaches play in shaping the lives of children and athletes. Locally, Coaches Week will be recognized by a Proclamation from Mayor Colin Basran, declaring this week to be National Coaches Week in Kelowna, BC., as well as a number of coaching courses and events being offered throughout Kelowna and the Okanagan Valley. Through the support of viaSport British Columbia, a number of events and workshops have been planned for the upcoming week across the Province, including opportunities to learn more about effective teaching and coaching methods, healthy child development, nutrition and ethical decision making. Every year, hundreds of coaches give of their time and energy to develop athletes – and healthy communities – throughout the Okanagan sport system. Each year the Province, through viaSport, contributes approximately $100,000 through grants to coaches in B.C. viaSport and its sport partners train approximately 10,000 coaches across B.C. each year through National Coaching Certification Programs. 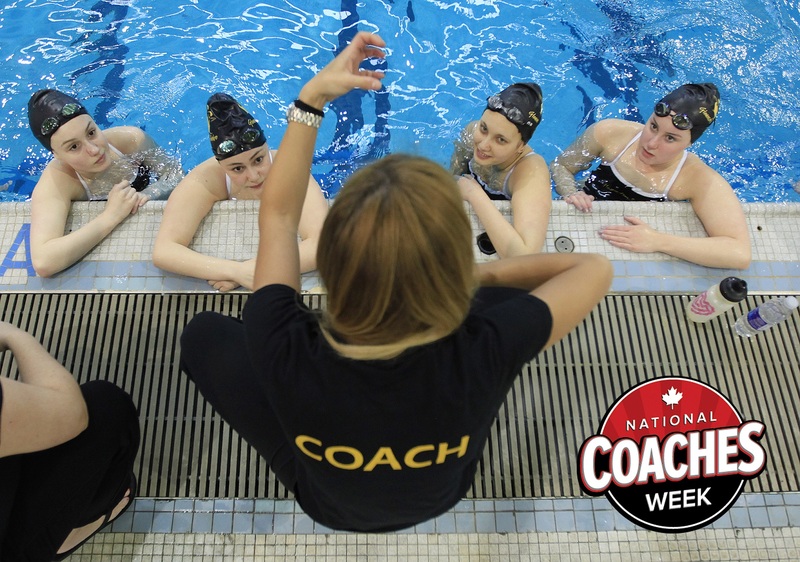 Coaches Week in BC has been an annual event since 2007, and this year will align with National Coaches Week across Canada.